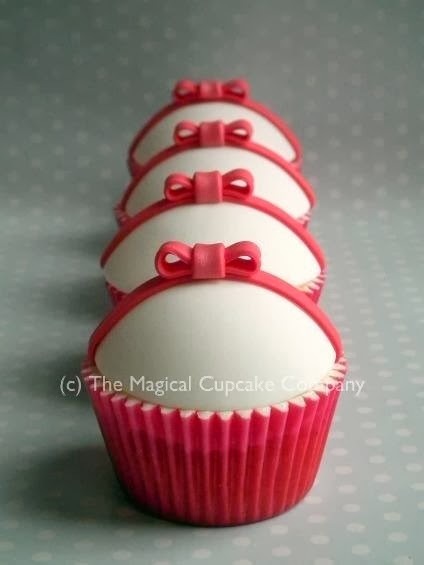 It's the last day of the month and that mean time for this month's edition of The 12 Kits of Occasions. Thank you and welcome to all of the newcomers on our blog, Facebook and Pinterest page! Kelly was our hostess this month and she sent us all an amazing kit full of fabulous goodies. I still have so much left I could do another 6 projects easily. 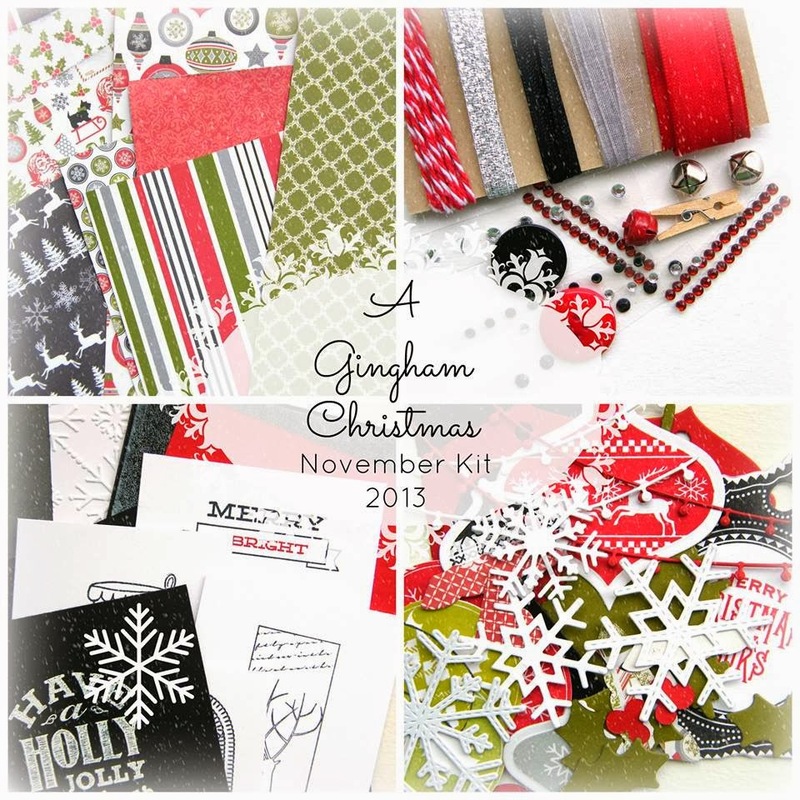 An ultra trendy kit with fantastic papers and embellishments. Here is what I have made so far. I think this first one is my favourite. For this card I used my Lil' Inker Stitched Mats but by doing three cuts around my sentiment I was able to customize the frame to fit the sentiment. 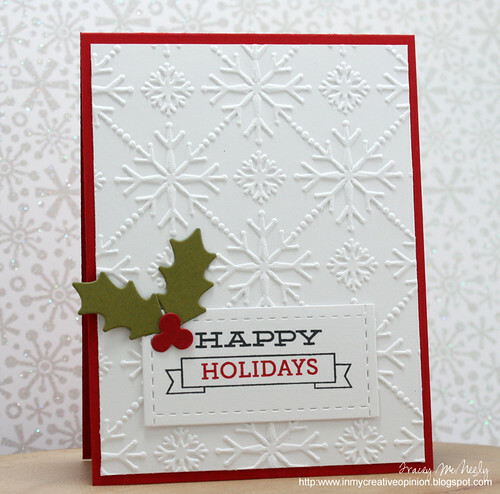 It was easy to do by used the stitched indent on the first die cut--the die slipped right in. This one is for the the current CAS(e) this Sketch #55. The one is for this weeks Freshly Made Sketches Sketch! 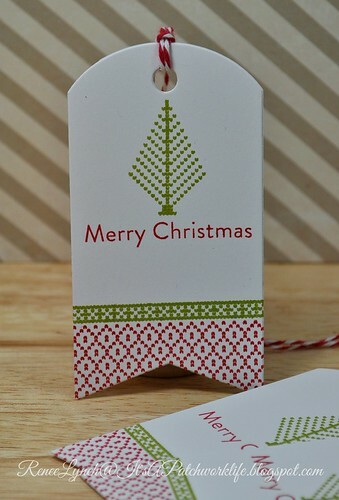 Finally I made a tag for day 13 of The 25 Tags of Christmas, so I am posting it in both posts today. 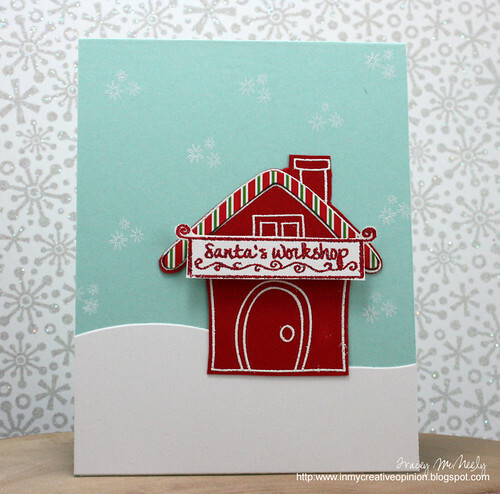 I will be posting my projects today at the Simon Say Wednesday Challenge blog. 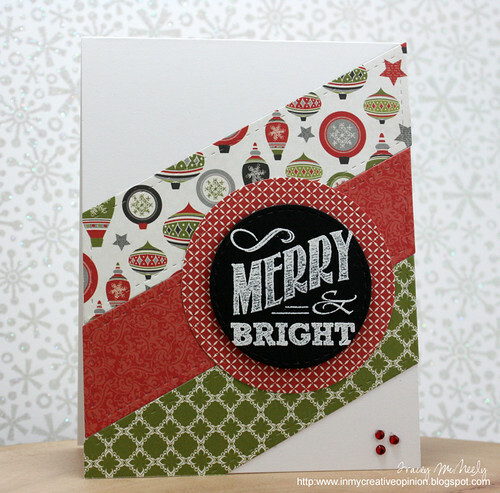 For all the ingredients from this kit go to The 12 kits of Occasions blog. Welcome back to Day 13 of 25 Tags for Christmas. Today Michelle Williams from Amusing Michelle as my guest! Michelle and I have come a long way on our blogging journey. We became followers on each other's blogs pretty much right from the start and I find I am always inspired by her designs. 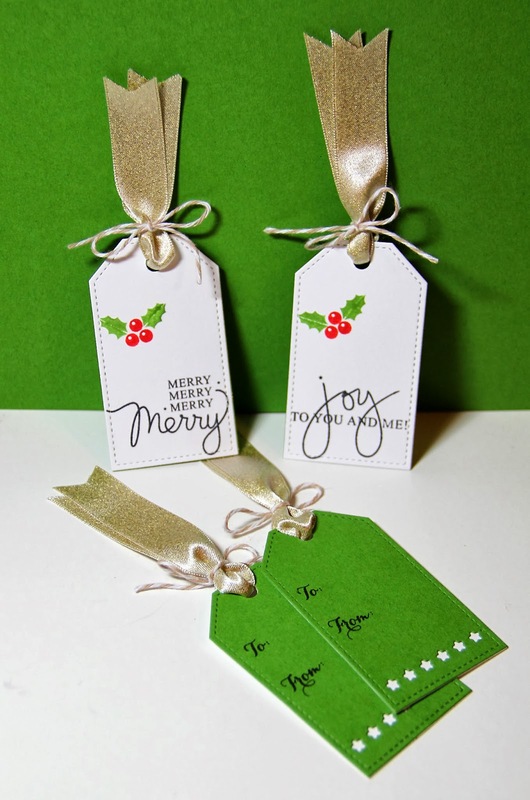 Here are her fabulous tags for today, don't you just love the detail on the back? 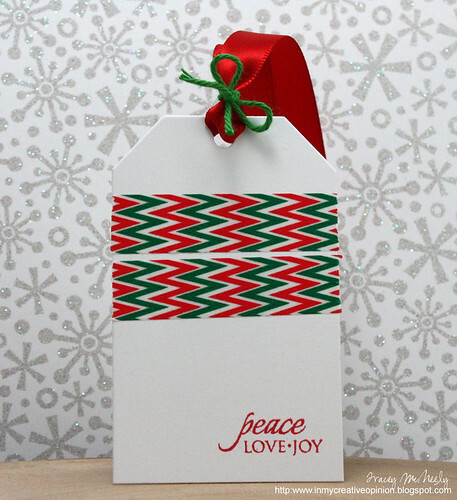 Be sure to drop by her blog to leave her some love and look at her fabulous creations while you are there. 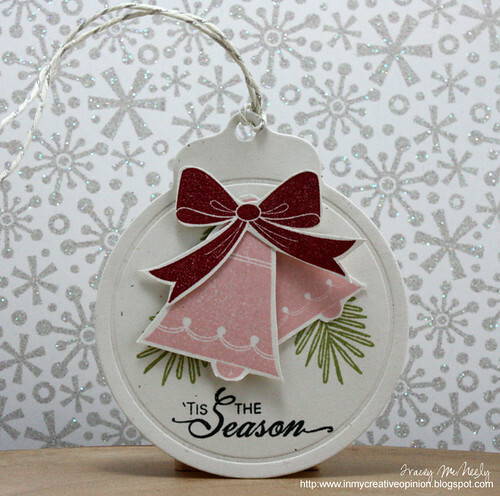 I used the kit from this month's The 12 Kits of Occasions to create my tag for today. Kelly sent us the most amazing Christmas kit. 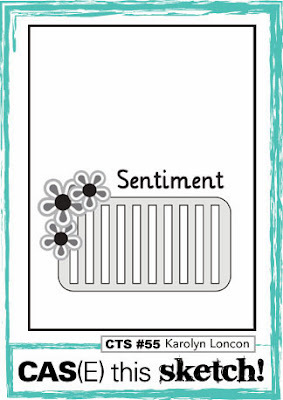 I added some chalk effect on the white embossed sentiment and made a dimensional tag. I added a mini bow from Lil' Inkers to finish it off. 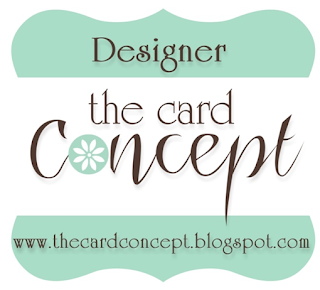 You may have already heard the buzz but Lesley Croghan is starting a new challenge blog called The Card Concept. The card concept is a bi-weekly challenge blog which is set out to explore our individual styles or try out new styles. On the Design Team there are 12 designers. Lesley will be introducing each of them to you on The Card Concept blog, starting December 1st. Each designer will have a specific style that they use. 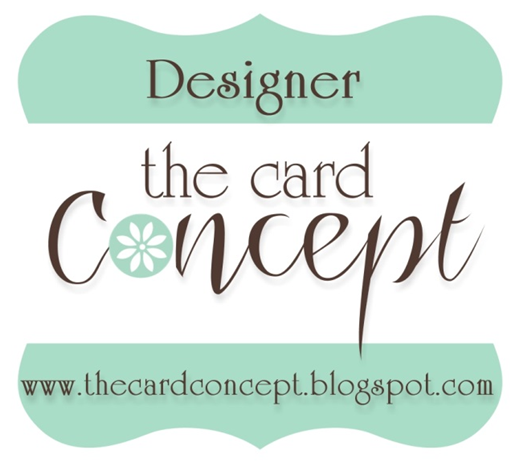 I am so excited to share with you today that I am going to be the Challenge Manager at The Card Concept. I will be publishing each challenge, all the winner posts and helping with the design team. I am also one of the Clean & Simple Artists!!! 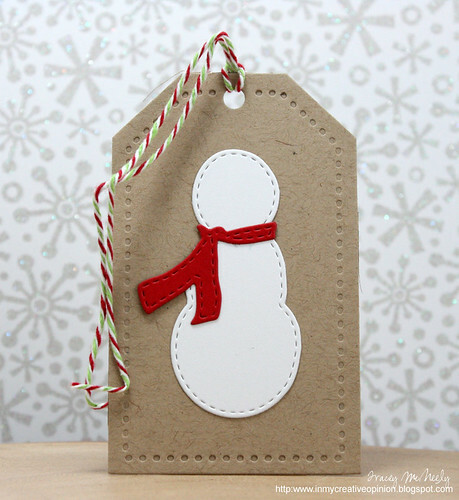 Lesley has asked me to share one of my favourite CAS (clean & simple) cards. This is a card I did recently for the CASE Study Challenge. Notice there is one main image, lots of open space, minimal layers and quick and easy to recreate. 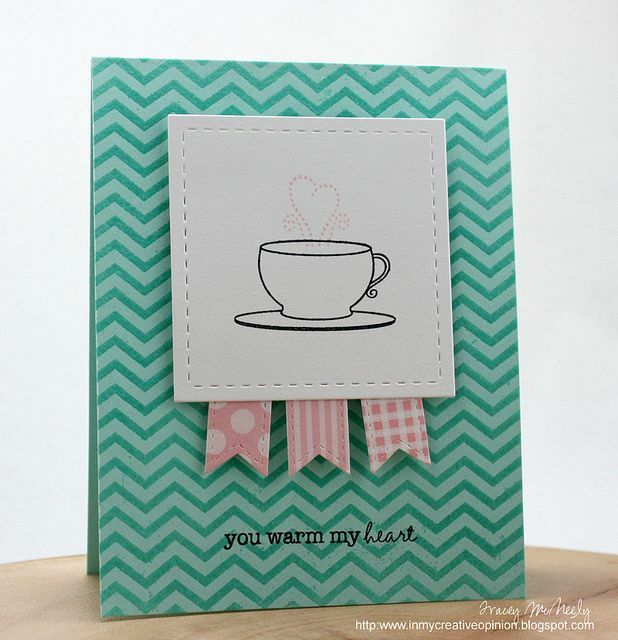 I love the look of all styles of cardmaking and I use them as a source of inspiration, but when I design I find that I am not happy with my card when it goes against the definition of CAS. 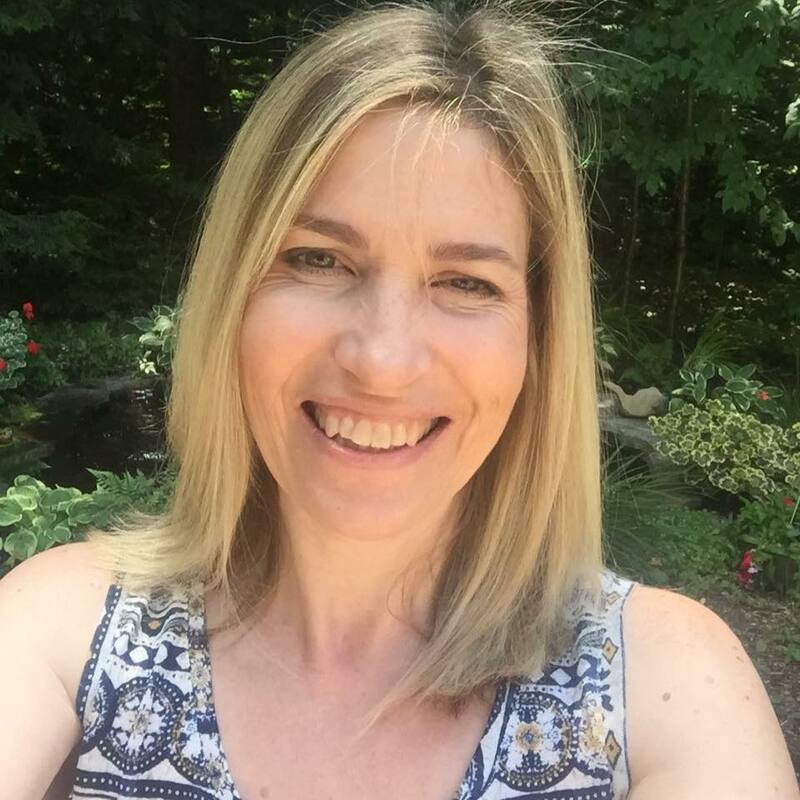 I hope you find this new challenge blog to be fun and an opportunity to explore your creative style! Keep up with the news about this new challenge blog by liking our Facebook Page. 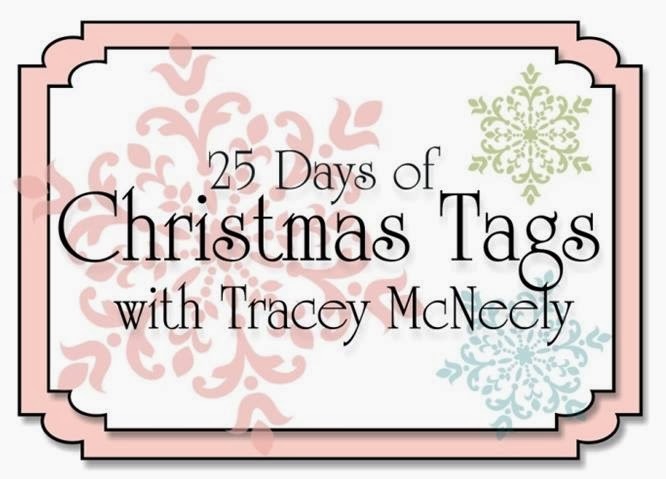 Welcome back to Day 12 of 25 Tags for Christmas. 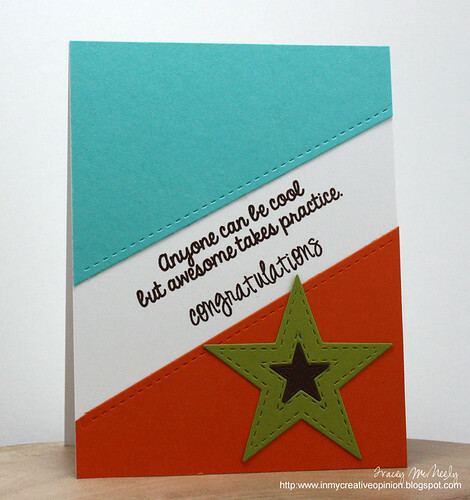 Today I have the fabulous and talented Amy Tsuruta of Tsuruta Designs joining me as my guest. Amy and I both have two kids the same age. Her daughter is the same age as my son and my daughter the same age as her son. We have spent a fair bit of time discussing graduating from high school, Universities and leaving home! Also the perils of being 16. Today she has a gorgeous chalkboard tag to share with us. If you don't know Amy, but I'm sure you do, drop by her blog to be inspired and to leave her some love! 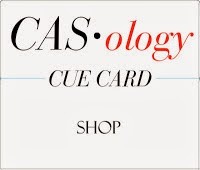 Here is my really CAS tag for today. I think I spent more time picking which washi tape I was going to use than actually creating my tag. 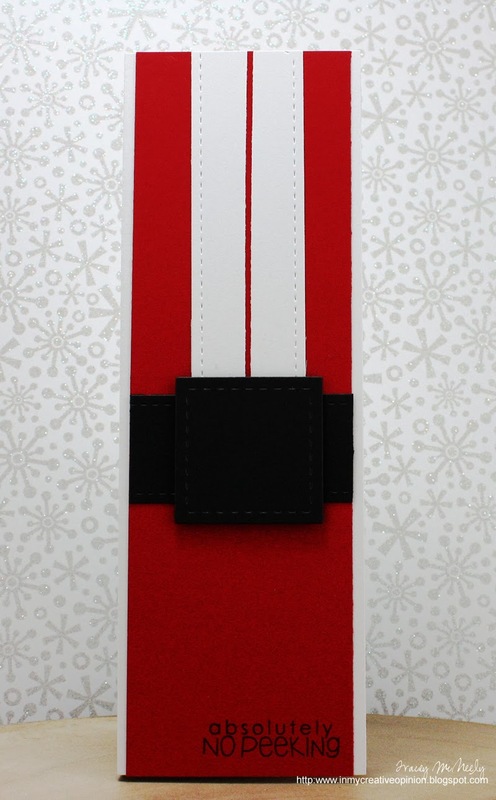 Welcome back to Day 11 of 25 Tags for Christmas. Today Leigh Penner of To the Full joining as my guest. Leigh is a sweetheart and also a fellow Canadian. We were on the Fresh Squeezed Stamps Design Team together this past term and we spent lots of time emailing and getting to know one another. I am sure you know Leigh, she has been popping up everywhere these days, but if you don't go to her blog and stroll through all her fabulous card and scrapbook creations and while you are there leave her some love for this darling tag. 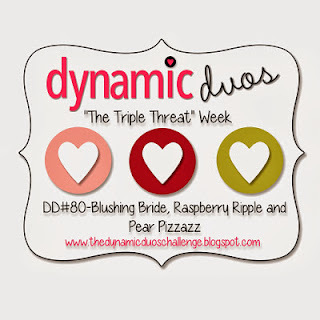 For my tag today I used the colours from the new Triple Threat challenge at Dynamic Duos . I am also submitting this to the Simon Says Stamps Anything Goes challenge. Welcome back to Day 10 of 25 Tags for Christmas. Today my guest is sweet country girl Renee Lynch of It's a Patchwork Life. 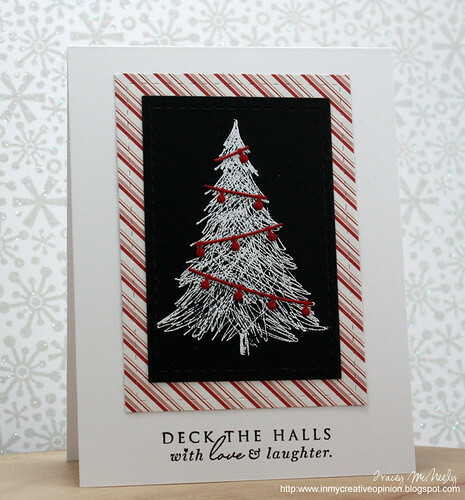 She designs the most fabulous cards and what I have learned about her is that she loves navy and she loves gingham. Renee is solely responsible for my becoming a Waltzingmouse fan. Bringing me up to speed last year as to why I couldn't possibly live without these beautiful stamps. Today she made a fabulous clean and simple tag set. Please visit her blog and leave her some bloggy love. Loving bright red this year! The sale was for Walk Pink and the proceeds went to the Breast Cancer Society, so for a good cause. A good day not a lot of traffic, I think because it was our first burst of frigid weather. A bit of excitement when the waffle station in the front foyer set off the fire alarm, so we had to vacate the building until the fire department got there. A funny site to see all the vendors out in the cold holding their cash boxes--LOL. Oh and the aftermath. Nobody's perfect you know...I'm not even showing you the other table! 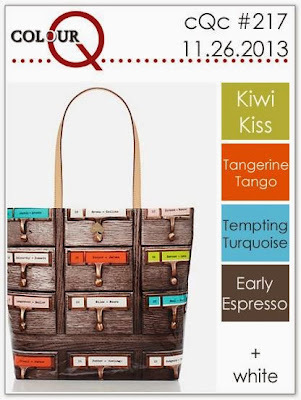 Happy Tuesday and time for another new palette from the colourQ! For my card this week I used my new, can't get enough of, Lil' Inker On the Diagonal die paired with some stitched stars and sentiments. As the end of the first term of University is coming I made this card for my son to give him when he gets home for the holidays. 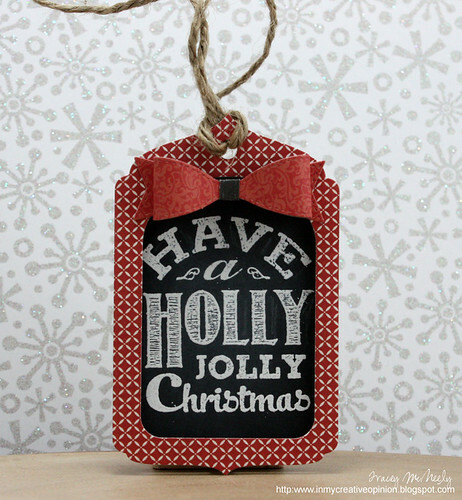 Welcome back to Day 9 of 25 Tags for Christmas. 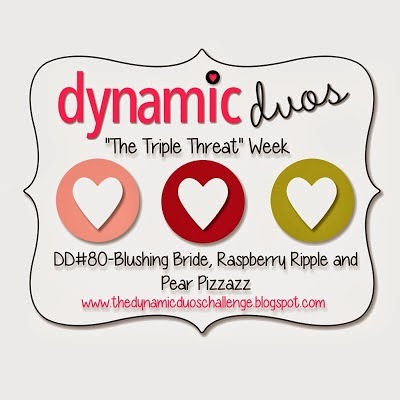 Today my guest is the sweet and fabulous Lynn Mangan of The Mango Boys and Me. If you know Lynn, you know that she is up at the crack of dawn leaving comments on blogs throughout the land. I have been so lucky to get to know Lynn this past year through our blogs and through parenting. 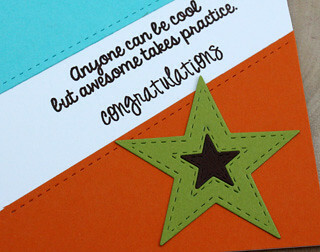 She is a Clean and Simple designer and I find her cards to always be so inspiring. 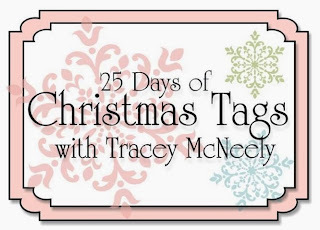 I hope you will visit her blog today to leave her some love for this fantastic tag. 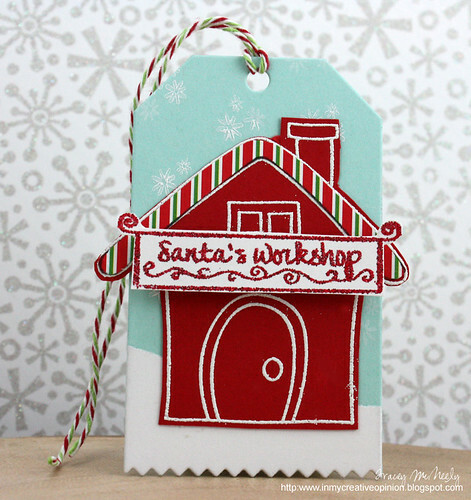 For my tag today I did some paper piecing and I embossed the Santa's Workshop sign using red glitter embossing powder. The embossing powder is from All Night Media which I think was bought out by Plaid a number of years ago. This puts my stamping history in a bit of perspective because I am pretty sure this is from one of my very first stamping purchases. The glitter does not really show in the photo but looks like twinkling light IRL. I can't wait to see what SHOP means to you! 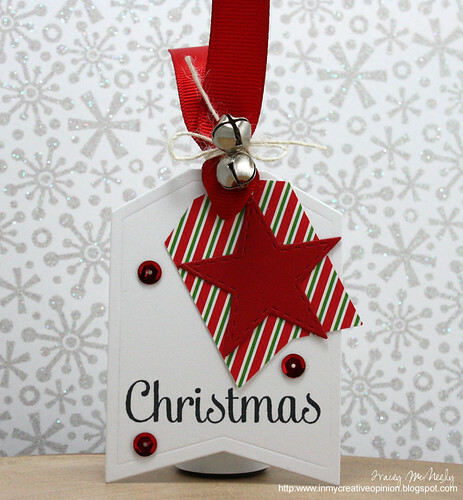 Welcome back to Day 8 of 25 Tags for Christmas. 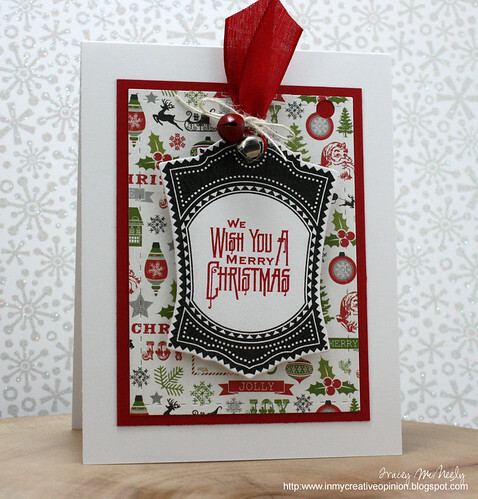 Today the fabulously talented Gayatri Murali from Handmade by G3 is joining me as my guest. Gayatri's designs are always trendy and always inspiring. I love her ability to take on bold design and colours. Her tag today is a glittery example of that. Please go visit her blog and leave her some love. Today is Jeanne Jachna's birthday and, yup you guessed it Joyce has been planning a party for her. Jeanne is such a sweet lady and she is so crazy talented. I have had the pleasure of getting to know Jeanne through The 12 Kits of Occasions when we were in the group together. Now Jeanne has already received a birthday card from me, weeks ago when i though her birthday was on the 1st! 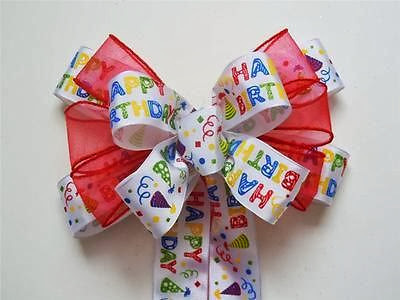 LOL So today I am going to celebrate with something that I know she loves--BOWS! 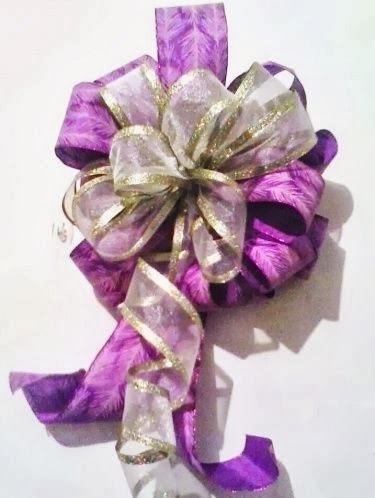 She makes the most beautiful bows on her projects and I wish I could do the same, but I am a bit of a butterfingers with ribbon. 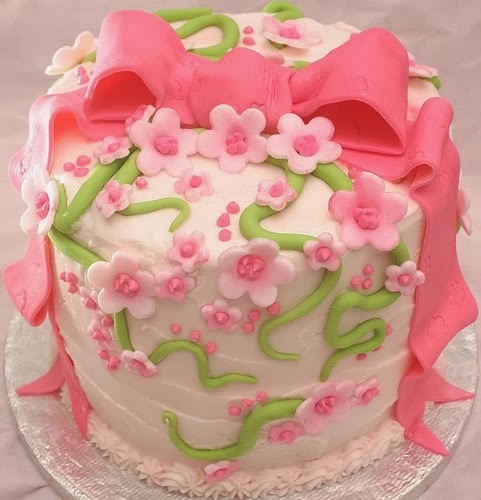 So first off I have a lovely "bow" birthday cake. Now if Jeanne would prefer cupcakes here we are. Then I though she should have a birthday bow. 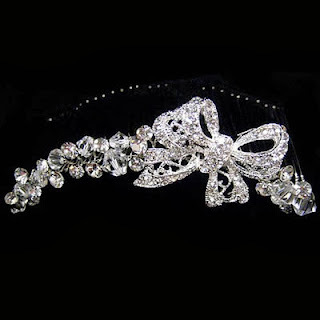 and you know me and tiara's, so a bow tiara. and a pretty purple bow because Jeanne likes purple. Observation of her blog. Have an absolutely wonderful day my friend. Here is the participants in the order of the hop!